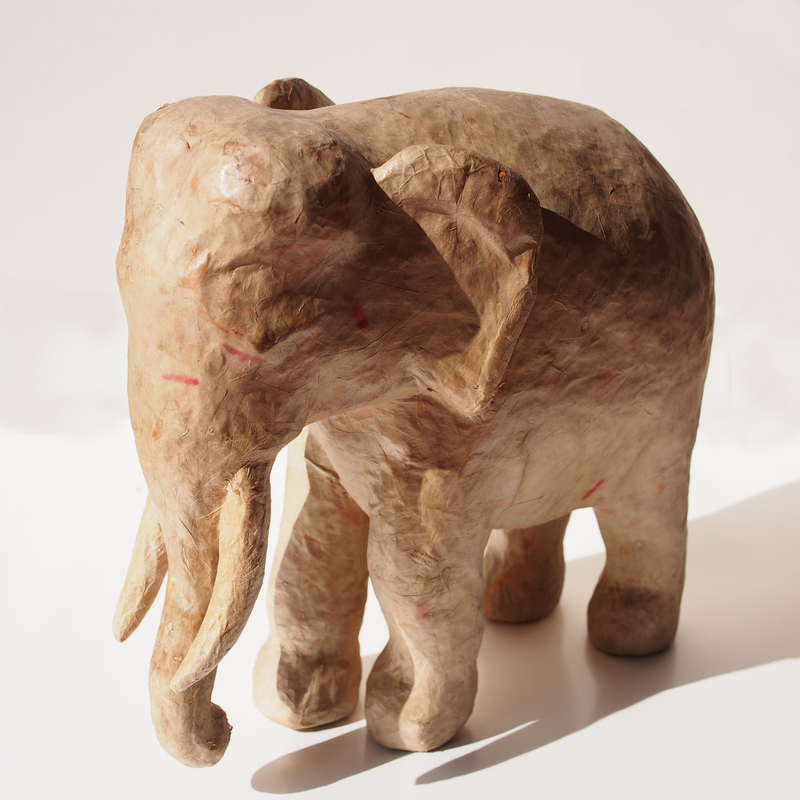 We have now associate the term white elephant to large and redundant project that is exhausting to maintain, e.g. the Olympic bird nest stadium or even Downton Abbey. The white elephant first gained its sacred reputation from the appearance in the dream of Queen Maya (mother of Buddha). In the dream, Queen Maya was carried by our spirits to a lake in the Himalayas where she was bathed and pampered. Then came a white elephant holding a white lotus flower and circled around her 3 times. It is believed that the buddha took the form of a white elephant to be reborn on earth. This sacred animal became a symbol of justice and power for the kings of the Southeast Asia and that it offers peace and prosperity. Temples, palaces were build for his home; musicians, cooks for its entertainments, etc. The white elephant is a rare, in today’s terms, it is albino (a genetic disorder which lacks pigments in the skin). In the old days, as they are rare, the king would use them as the highest reward. This would be a blessing if one has the means to sustain the up keeping of the sacred elephant but otherwise a curse and this is where the meaning of the modern idiom comes from.